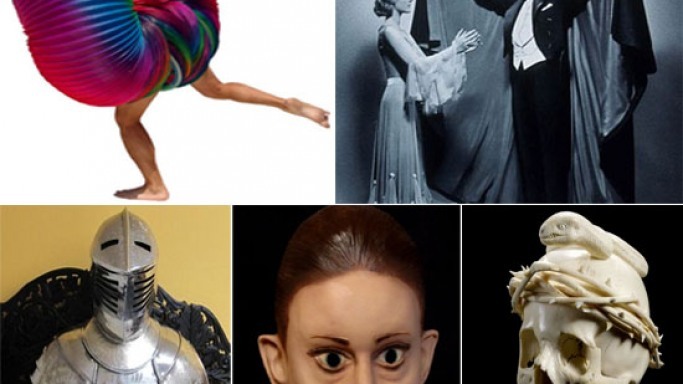 Most expensive Halloween items ever! If it’s Halloween, Dracula has to be there. 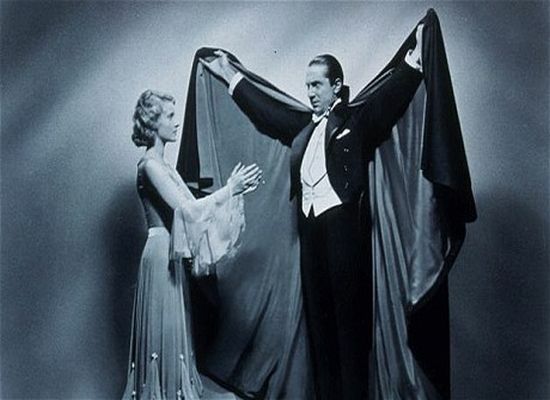 Original Dracula cape worn by the Bela Lugosi in Dracula movie is all set to go for auction though Halloween is well past 2011. Reportedly, the celebrated actor Bela Lugosi died in 1956 and was buried in his Dracula costume. The only thing left behind was this cape that will be auctioned in the ‘Icons of Hollywood’ taking place in Beverly Hills from December 15 to 17. The black cape is expected to fetch somewhere around $2 Million. Had the Cape been auctioned before Halloween this year, it would have made a buzz of being the most expensive Halloween costume ever. People spend thousands of dollars on expensive Halloween masks, but there is someone who placed a bid of $1 Million for a mask. Yes, a rich buyer bought a Casey Anthony's latex mask on eBay that is also quoted as the “scariest mask on planet”. The expression of the mask has been derived from the time when she was under the trial for the murder of her 2 year old daughter. 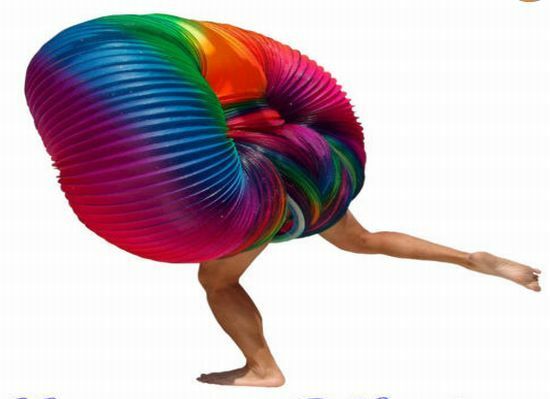 Who said Halloween costume has to be scary, nowadays people are going for more unusual items than scary ones. This full armored suit is a perfect example of such expensive Halloween costumes that people are opting for. This armor suit is up for sale at eBay for $30,402 as initial bid. 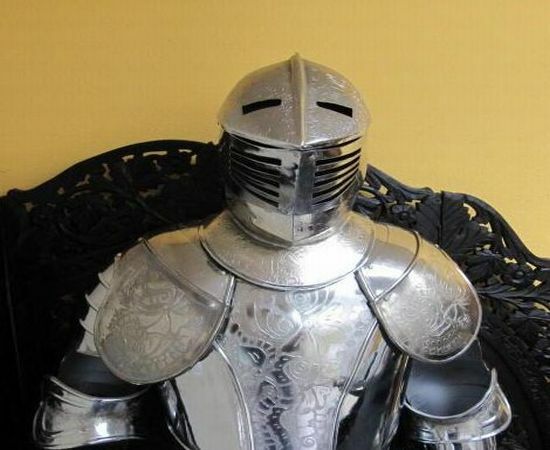 This medieval period armor is mad of good quality steel and was used in battlefields at that time. The armor suit used to safeguard the knights fitting in the battlefields against various weapons like crossbow, battle axe and two-handed sword etc. Halloween surely reminds all of us of scary skulls. So, if we are talking about the scary and expensive items of Halloween then this skull that can be used as a mask cannot be ruled out, besides its a collectible. 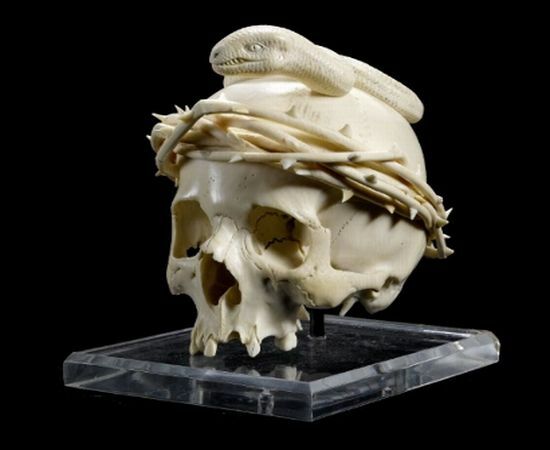 This rare ivory skull is up for sale at Bonhams auction that will also feature some of the rarest things made of unique materials. The auction will include around 130 items made of ivory and this skull is expected to fetch the most handsome amount amongst all. 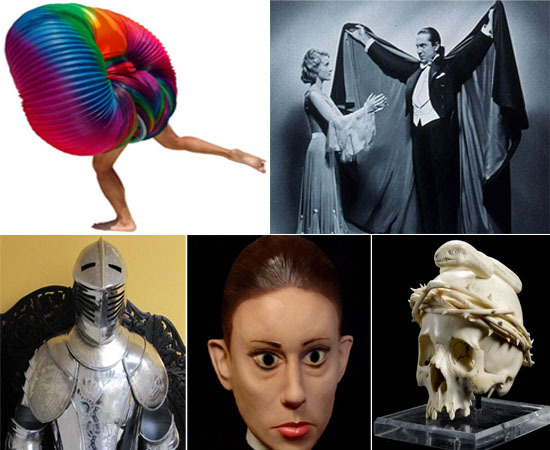 The spooky mask is estimated to draw at least $24,000 at the November 2 auction.